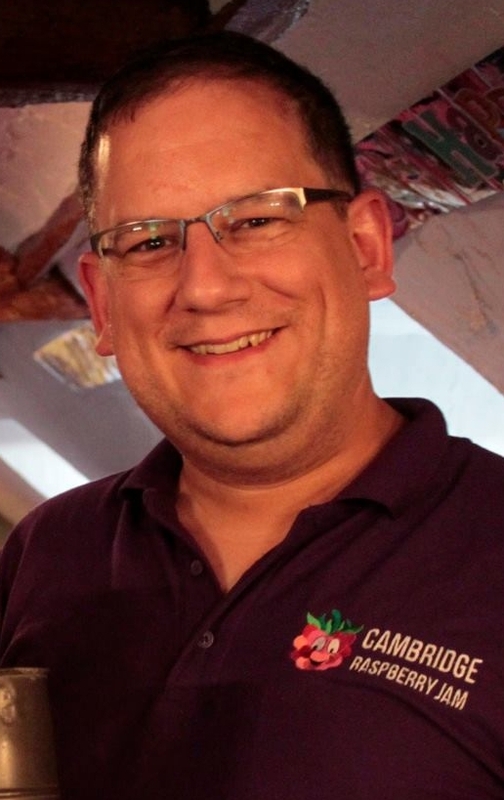 Tim Richardson and I are pleased to announce that there are brand new versions of the CamJam EduKit 1 worksheets now available from the CamJam website. 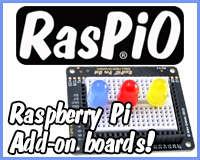 In addition to the classic RPi.GPIO versions being revised to feature 40-pin Pis and various small typographical changes, we now have available worksheets that use the GPIO Zero Python library. 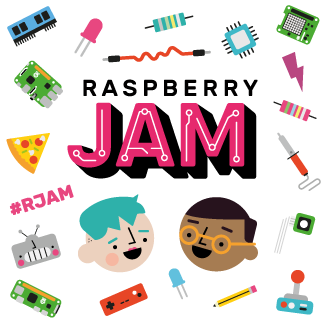 For those of you who do not follow such things, GPIO Zero is a relatively new Python library developed by Ben Nuttall of the Raspberry Pi Foundation and Dave Jones, who also created the picamera library, amongst other contributors. 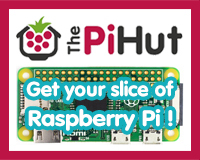 The library allows a much simpler way of programming the Raspberry Pi’s GPIO pins and is much more suitable for beginners. 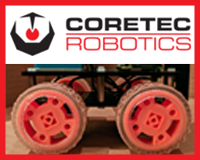 It has become extremely popular in the Raspberry Pi community and is now the de-facto standard for GPIO coding. 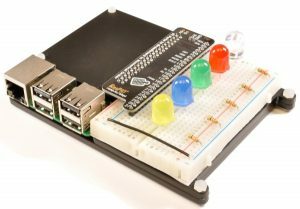 In fact, many intermediate and advanced level programmers also use it as it allows you to get straight into GPIO programming without some of the “messing around” you need to do with RPi.GPIO. 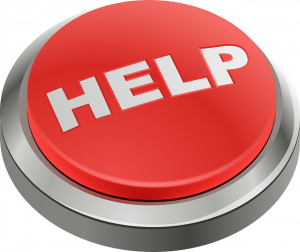 You can find the new worksheets here. 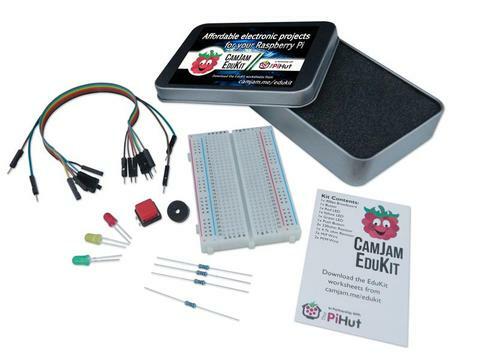 You don’t even need to buy the EduKit – if you’ve got the components already, feel free to use the worksheets, especially if you’re in education! We’re hoping to do GPIO Zero versions of the EduKit 2 and 3 material in the next few months.